April 2, 2019 — If a city experiences a major power outage due to a natural disaster or a cyberattack, it is vital to bring back power as soon as possible for first responders and critical infrastructure. University of Utah electrical and computer engineering assistant professor Masood Parvania and his team at his Utah Smart Energy Laboratory (U-Smart) have received a three-year, $4.4 million research award from the U.S. Department of Energy Solar Energy Technologies Office (SETO) to advance solar energy’s role in strengthening the resilience of the U.S. electricity grid. This project will develop an automated resilience management system (ARMS) to enhance the city’s power grid in case of a power outage. The project partners include PacifiCorp, Utah Governor’s Office of Energy Development, Idaho National Laboratory and Washington State University. Rocky Mountain Power, a division of PacifiCorp, which services more than one million customers in Utah, Wyoming and Idaho, will work with the Utah Smart Energy Laboratory to test and validate the technology at multiple locations in Utah. “Implementation of the ARMS solution will provide the framework to substantially improve real-time information exchange with field devices and reduce the time spent to locate, isolate and restore power to emergency services and critical infrastructure,” said Rohit Nair, grid solutions manager at Rocky Mountain Power. 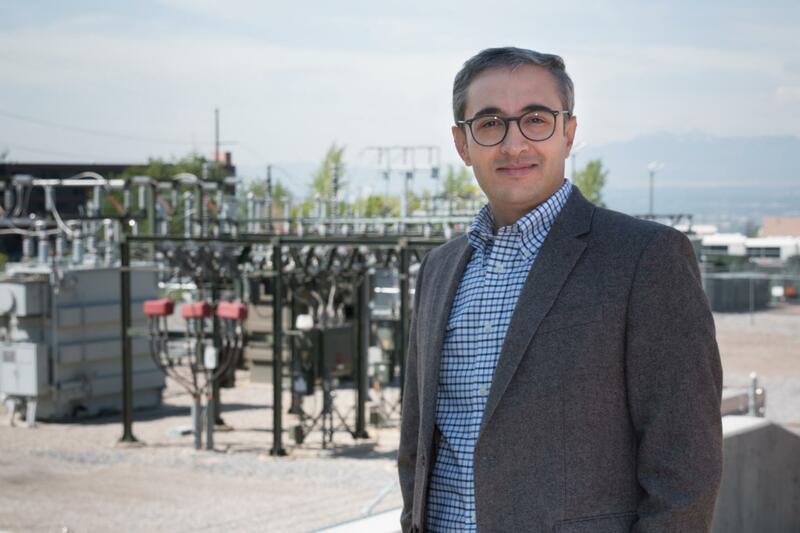 The University of Utah was selected to receive this award as a part of the Energy Department’s effort to invest in new projects that enable grid operators to rapidly detect physical and cyber-based abnormalities in the power system and utilize solar generation to recover quickly from power outages.